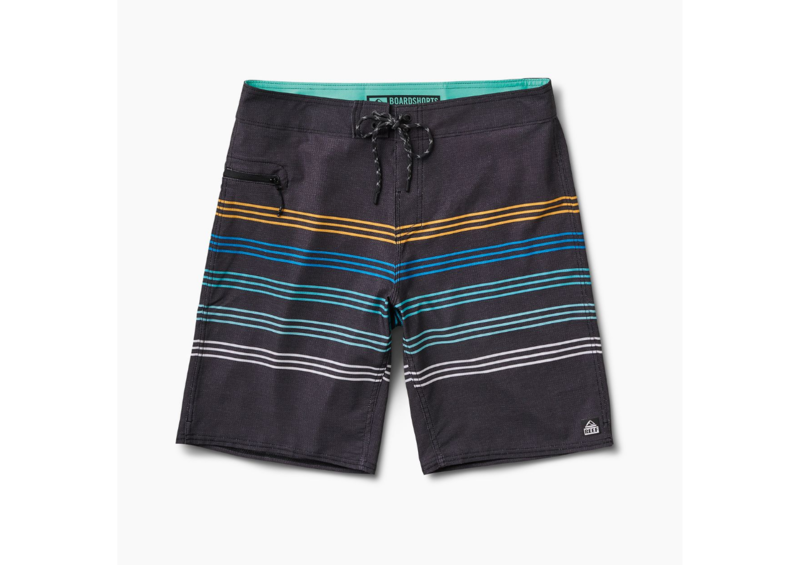 Don't wait around, get the Reef Out There Boardshort. Perforated 4-way stretch for easy movement and quick drying time. You might not even realize you have them on they are so gosh darn comfortable!